Now is the Happiest Time of your Life! This is a Fresh & slightly spicy scent. Very spring like and uplifting with a label to compliment. 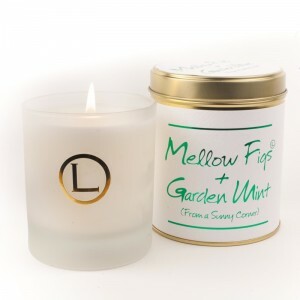 Mellow Figs & Garden Mint; From a Sunny Corner. A Sophisticated fig with just the right amount of mint leaf. Clean and fresh, yet cosy and rounded. This is one of our favourites. There's no fault in perfection! Invisible & True Of all our candles, this is our most popular. A difficult scent to describe; based on a fine fragrance, It's Powdery, Warm, Sparkly and Magical. In short- Fairy Dust!! Let the Day Float Away! 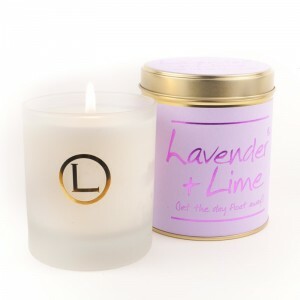 A Classic heavy scented lavender blended with a contemporary citrus edge. Ahh! Rose Petals; A Delicate Handful. A very strong, yet gentle scent. Complimented by its solid, deep red wax and its gentle pink paper label. An exemplar of scented candles. Snow Fall; Drifting Down Without a Sound. This scent is super soft and rounded. Capturing the special quietness that comes with the first snow of the year. Winter Wood; A woody walk through ferns, Pine and Snow. 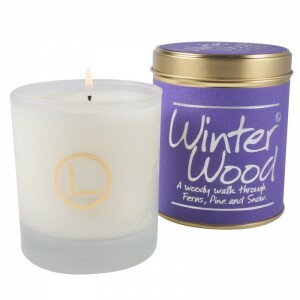 The original wintertime candle, and one of our very first fragrances- a Classic If we may be so bold!